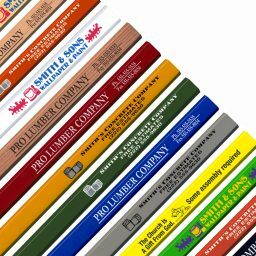 Why go natural? 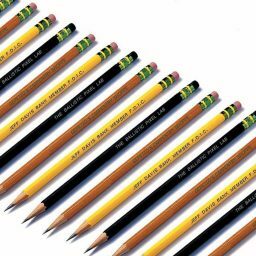 Because it’s the fashionable thing to do! 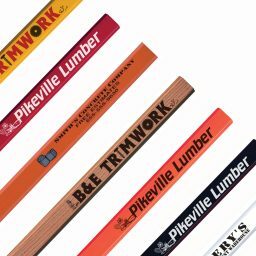 Let your customers know that you value sturdy construction and a streamlined approach to life. 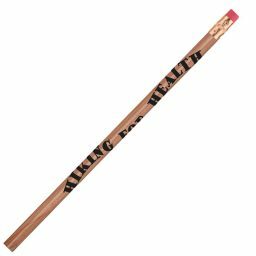 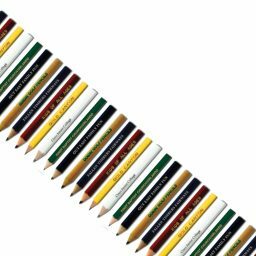 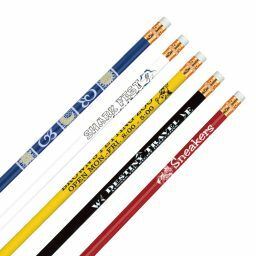 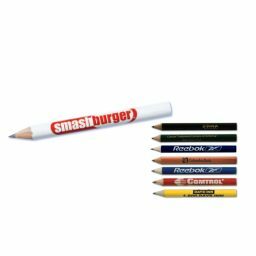 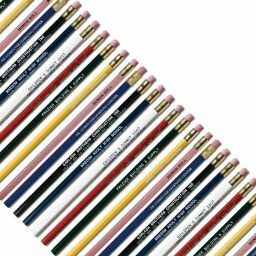 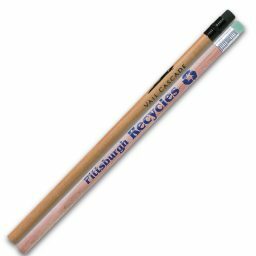 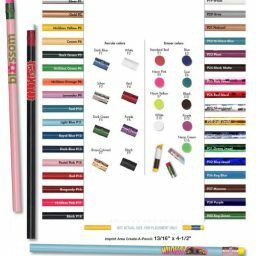 Natural promotional pencils are the perfect choice for companies looking to emphasize their own chic and earthy qualities. 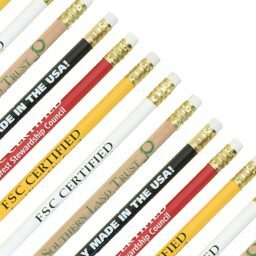 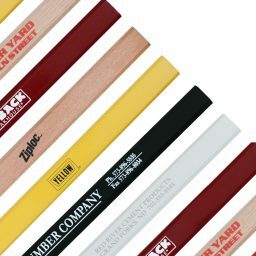 Listed below are all of our exciting, natural wood custom pencil options.